This fashion doll is getting ready to go to the mall. Help her get ready by choosing out a new outfit, new clothes, trendy shoes, bags, dresses, makeup and more! 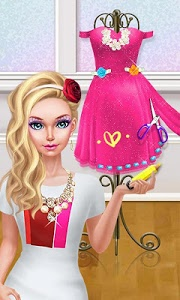 In Fashion Doll: Shopping Day SPA, you get to help this fashion beauty go shopping at the mall by dressing her up in the best clothes and outfits around. Make sure she looks her best for the trip! 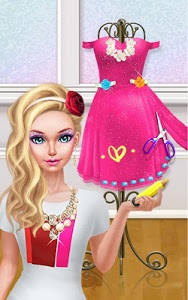 Design your own clothes and outfits in this trendy mall shopping dress up and make game. The fashion doll is getting ready for her trip to buy new shoes, clothes, bags and dresses. But in order to go, she has to look good, first! Pick out her outfits by choosing from clothes that suit her amazing style. 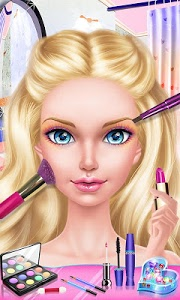 Then give the doll makeup, hairstyles and trendy shoes and bags to carry to the mall. Only the most fantastic clothes will fit for her amazing shopping trip! - Help a fashion doll get ready for a trip to the mall. - Choose outfits, clothes, shoes and trendy bags. - Pick out the perfect dress for her to wear. - Do her makeup and give her a new hairstyle. 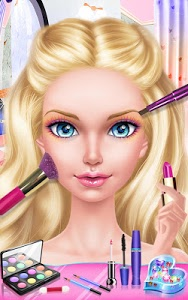 - Complete fashion doll makeovers at your fingertips! 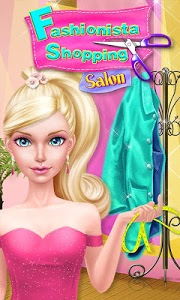 - Use the touch screen to choose outfits for the doll to wear. - Dress up the model by choosing dresses, shoes and trendy accessories. Bug fixed. Now your game is creepy-crawler free and faster than ever! 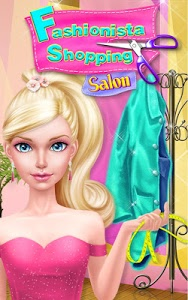 Similar to "Fashion Doll: Shopping Day SPA ❤ Dress-Up Games"